What's the difference between the Disney World Hotels? 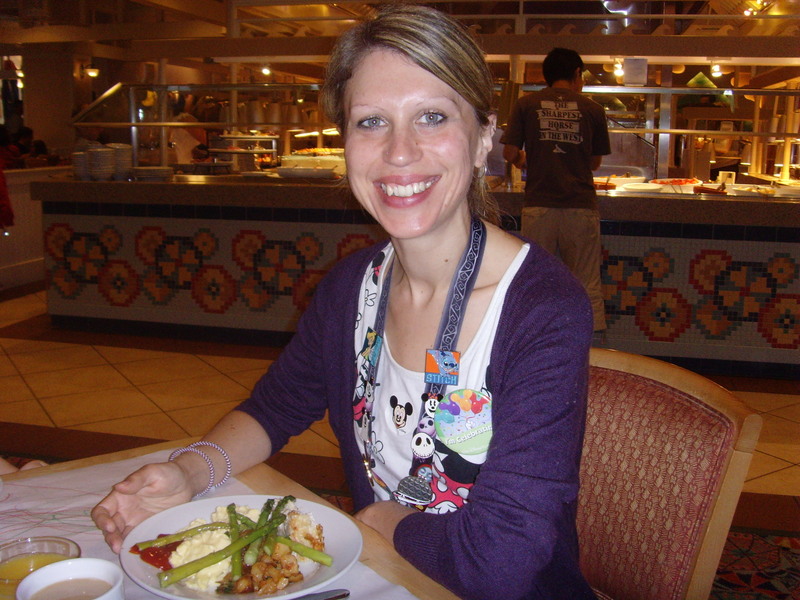 Home / Posts / Tips / Expert Views / What’s the difference between the Disney World Hotels? What’s the difference between the Disney World Hotels? There are over 30 hotels at the Walt Disney World Florida resort. How on earth do you decide which one to choose?? The types of hotel are categorised as “Deluxe”, “Moderate” and “Value” – but no matter which you choose you’ll be guaranteed a stay filled with fun, magic and Pixie Dust! Recommended For These are the most luxurious resorts, so are recommended for couples, honeymooners or those on a short visit who want to take advantage of proximity to the parks. These hotels have plenty of activities and things to do in-resort, so are recommended for families, guests staying for more than a few days (to make use of the amenities) and those who may want to spend less time in the actual parks. These cheerful, colourful hotels have more basic amenities, so are recommended for young families and those who do not tend to spend a lot of time in their resort. The award-winning Victoria and Albert’s – the most prestigious (and expensive) restaurant at Disney World! Character buffet dining: 1900 Park Fare. Stay here if: You want to experience the rustic charm and genteel hospitality of the Deep South – at Disney World! Facilities: 4 swimming pools, playground, recreational activities. There is also a full-service health club on-site. 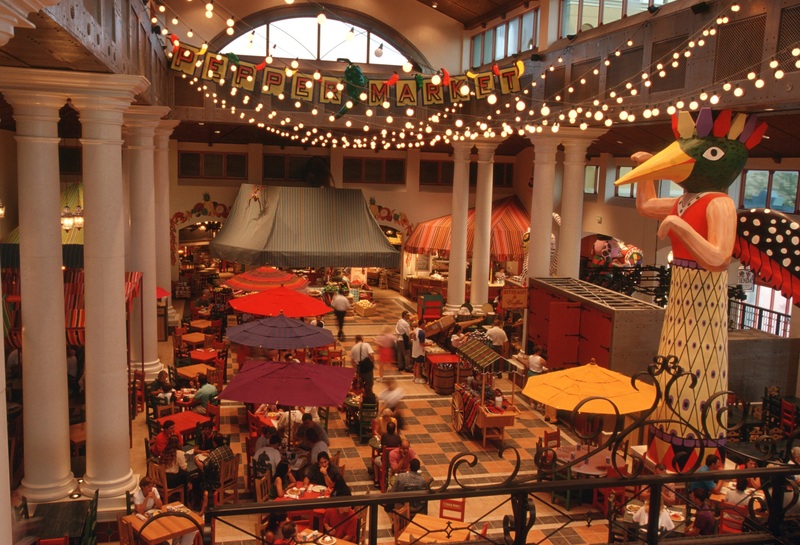 Theme: The courtyards and the hotel rooms themselves have the themes of well-loved Disney and Disney•Pixar movies! Theme: Pop Culture through the ages, themed on the unforgettable fads of the 1950s – 1990s! Stay here if: You love everything Retro, from yo-yos to Play-Doh, Rubik’s Cubes to rollerblades! 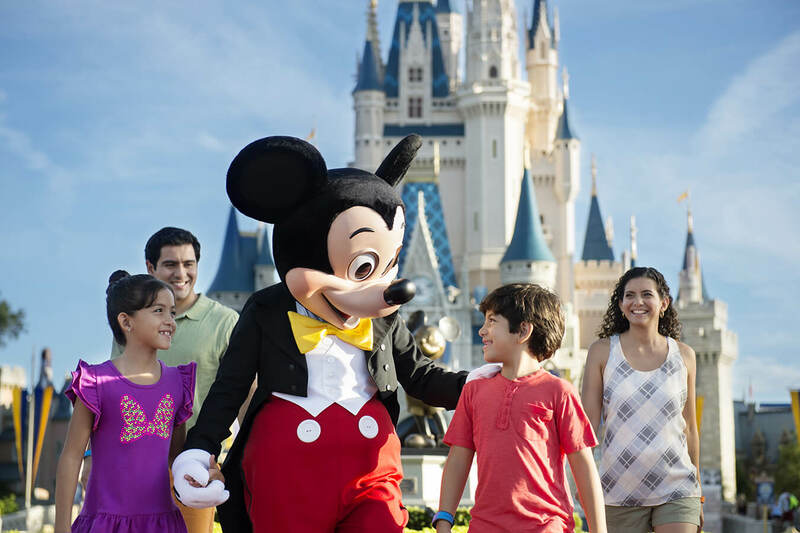 Whichever Disney Resort you choose, they all come with seriously exciting extras like Extra Magic Hours, transport to the parks, a “Magical Express” airport shuttle and the advantage of booking FastPasses 60 days before your visit.